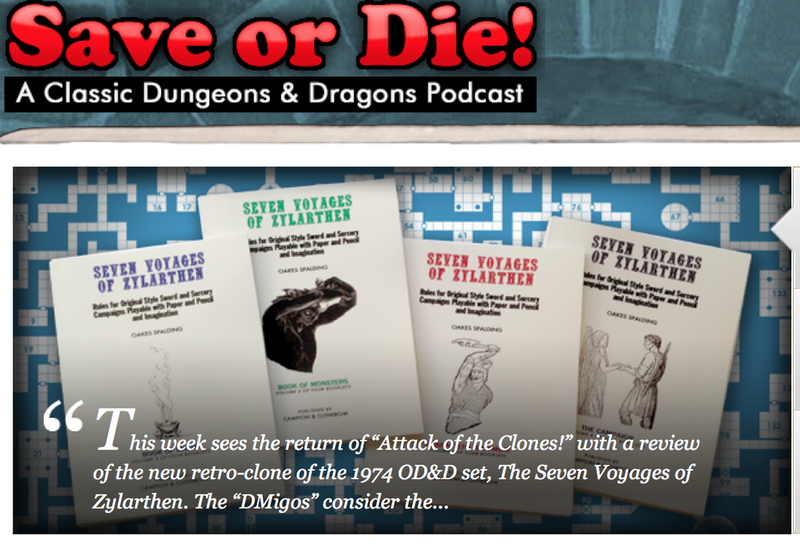 The current Save or Die Podcast, Episode 94, has a detailed hour-long review of Seven Voyages of Zylarthen. Save or Die was one of my primary sources of inspiration in writing the game, and so, to quote DM Jim in another context, I couldn't help feeling "warm and fuzzy" listening to my favorite podcast people--Mike, Liz and Jim (Glen was not on the show this week)--thoughtfully discuss Campion & Clitherow's "re-imagining" of the three little brown books. As usual, the members of the Save or Die cast were fun and funny as well as highly informed and intelligent...in the true NPC definition of the term! Almost as cool were the references to Zylarthen's "Petersonesque" quality. My wife--she who was kind even to kobolds--let out a laugh of unmitigated joy and delight upon hearing that mention. She can tell you I carried Playing at the World around like a bible for a few weeks. I too would love to hear what Jon Peterson thinks. Though, just as I did before that Save or Die episode, I would probably fortify myself with a few drinks first. For those who may not have not yet encountered Save or Die (shame on you and/or where have you been? ), it is I believe the only "straight" podcast dedicated exclusively to original and classic D&D and related games and materials (by "straight" I mean, devoted to discussion and not, say, to actual play reports). 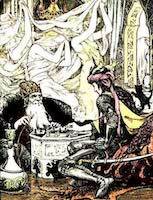 I think it's by far the most entertaining and informative OSR podcast out there (and yes, I thought that long before Episode 94). I'll be talking a bit more about the show in general in a later post. But I'll say here that if you haven't yet encountered any of the episodes--now stretching back almost four years--you're in for a treat. You can listen or download this (or any?) episode from their website here. And it is also available, free of charge on iTunes and RSS. Any considered and thoughtful reaction to an author's work, positive, neutral or negative is of course valid. On the other hand, there is nothing more gratifying for an author than to believe that a reader (or in this case three of them) just, well, "gets it" about what he or she was trying to do. It's also neat when a critic takes a "smaller" or less obvious idea, and just runs with it, prompting the author to re-evaluate what he or she might have (somehow) channelled from the creative font of all things. So it was with the False Gnomes. My wife gave another laugh of delight at their final appearance in the closing credits. Cheers, guys! I really appreciate it. BTW: No damn idea how to "correctly" pronounce the name. I've gone back and forth myself. (I can't believe Spalding just admitted that!) 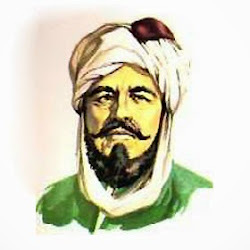 Xylarthen (spelled with an "x") was the first sample character in Men & Magic. Jeff Rients riffed on him in his excellent convention module Under Xylarthen's Tower. So perhaps Jeff or Jon might have an idea.